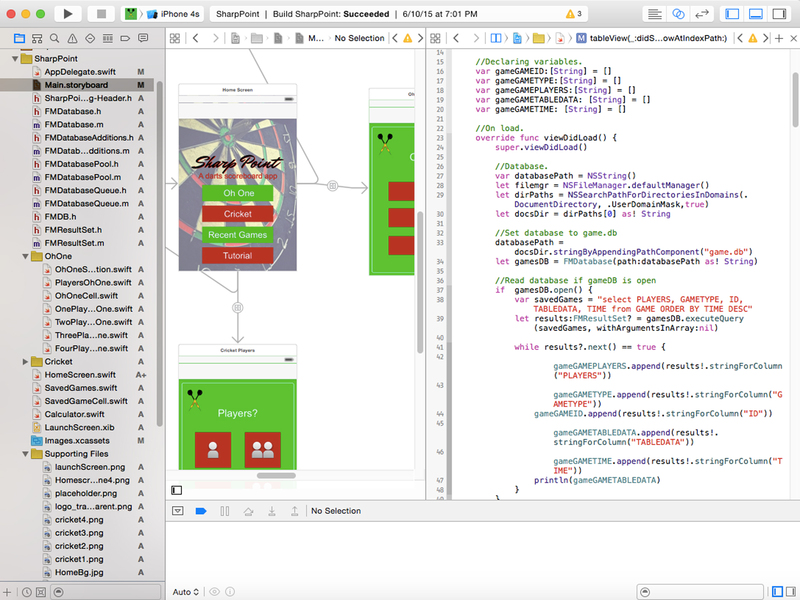 I offer a full mobile app development package, which includes a wireframing, interactive prototypes, development, distribution, and post-release services. Pricing on apps vary depending on workload. I do discounts for charity, senior citizens, and students. 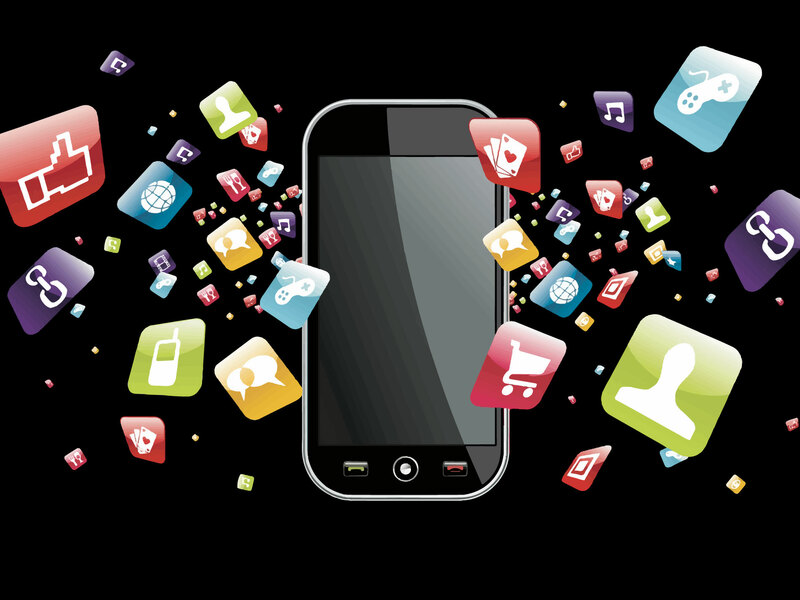 Contact me to get a quote for an app. 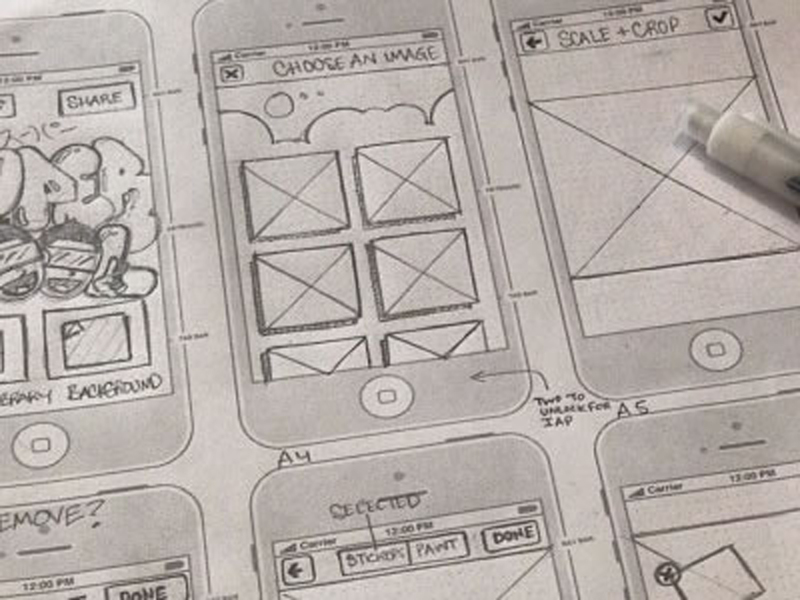 A wireframe is a blueprint for your app, and is the foundation of a great app. A wireframe can then be converted to an interactive prototype which can be tested on a mobile device. Wireframes and prototypes convey clarity, so that the client knows exactly what to expect. Once the client is satisfied with the app after the development phase, the app will be uploaded to either the Apple App Store (iPhone) or Google Play Store (Android), using my personal developer license. The app will then be available for download from mobile devices. After the first version of the app has been released to the App Store and/or Google Play Store, the app will most likely have issues, bugs, or will need improvement in some way. If so, the app can be updated with a newer version to fix any issues which arose.